The snow is piling up here in New Jersey, but I am already dreaming of spring! That’s because St. Patrick’s Day is a month away, and I know that the daffodils in my garden bloom about then! 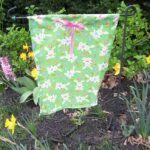 So today I am sharing the really easy to make St. Patrick’s Day DIY garden flag that I made for my home’s front yard garden. 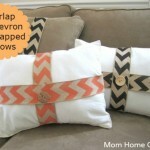 The flag is really simple to make and is much less expensive than the flags you can purchase in stores. 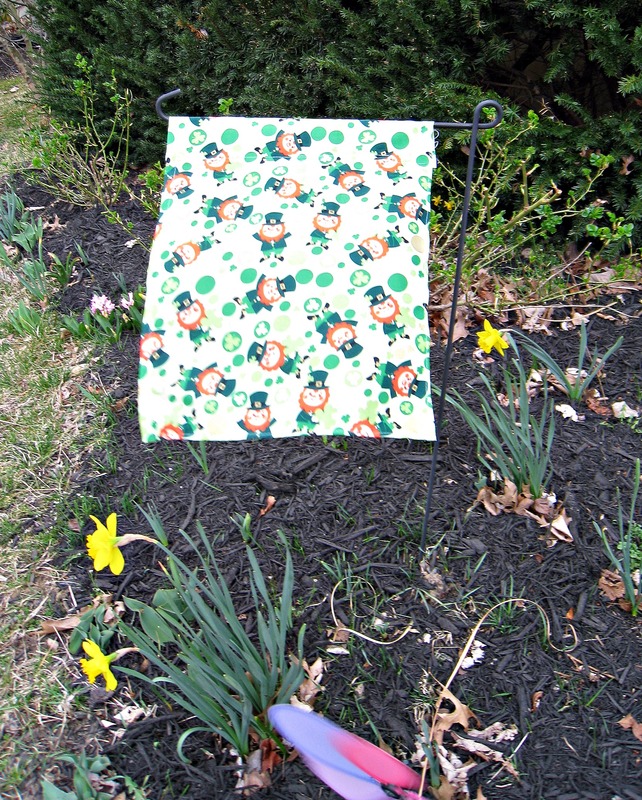 With St. Patricks Day coming up, I wanted to hang a St.Patrick’s Day-themed garden flag in my yard. But I am always surprised at how much those tiny garden flags cost. For instance, leprechaun garden flags run from about $7 to $11 each at Amazon.com. 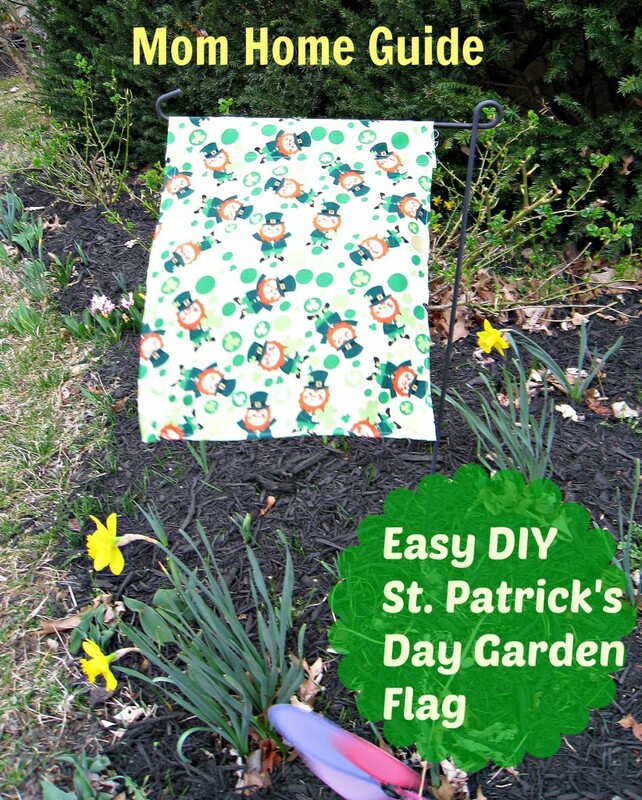 You don’t have to spend a lot to get a cute St. Patricks Day garden flag. 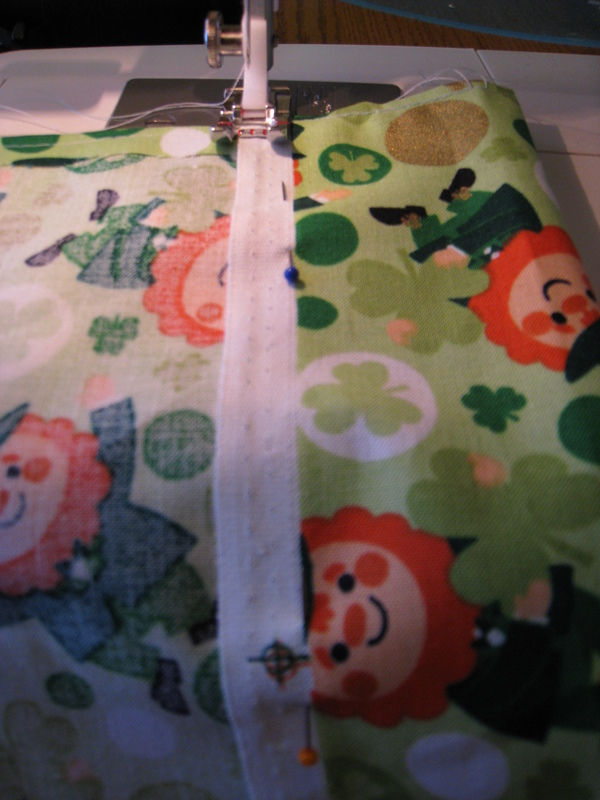 Using the leftover fabric from the leprechaun window valances that I had sewed earlier, I created a St. Patrick’s day DIY garden flag for my garden. First, I pinned and sewed about .25-inch seams on each side and on the bottom of the flag so I wouldn’t have any frayed edges. Then, I pinned a two-inch seam on the top of the flag and sewed that to create a pocket along the top of the flag so I could hang it from my garden’s flag stand.The flag is very simple, but it took only about 20 minutes to create, didn’t cost me anything extra, and I didn’t have to go out shopping to find one! If you aren’t into sewing, you can easily make this flag using a bit of Stitch Witchery — with Stitch Witchery, no sewing is required! I am thinking that from now on, I might make all the flags for my garden — it can be quite fun, and I am hoping to get quite creative. I’ll have to keep you updated on my projects! 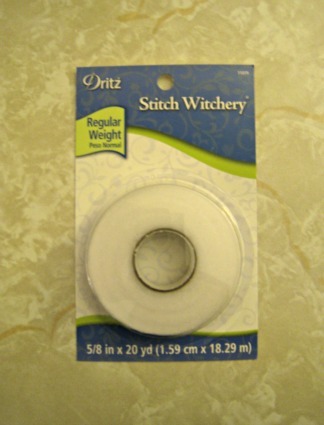 Stitch Witchery makes crafting fabric projects easy. If you have any ideas on how to craft a homemade garden flag, or have any projects you’d like to share, please share them in the comments! 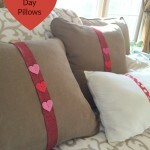 This spring craft was shared at: This is How We Roll Thursday, Blogging Linkup Party, Get Your Shine On Thursdays and Happiness is Homemade. I love this flag! 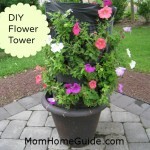 I am envious that you have flowers blocking in your garden already! 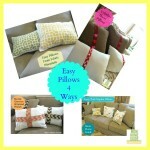 I would love it if you would share this at the This Is How We Roll Link Party! It is live now! Hi, Cynthia! My photo is a photo from last year — we are actually still under a pile of snow! Will go stop by your party — thanks for the invite! How cute! 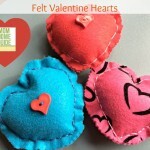 And I love how using this tutorial, you can easily replicate the idea for every holiday or season. Thanks so much for linking it up at This Is How We Roll Thursday.